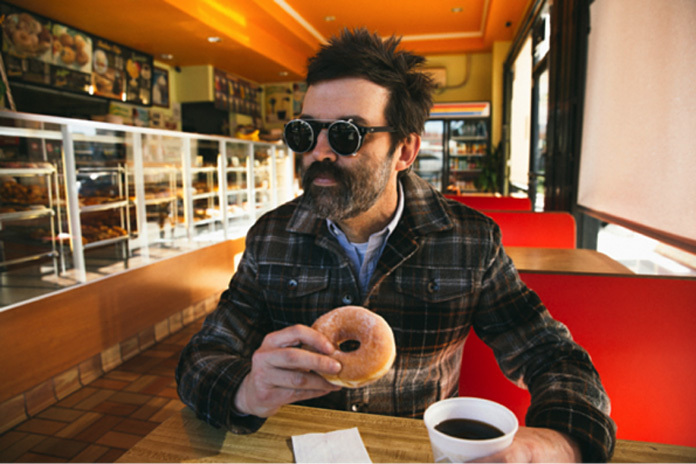 Eels (the project of Mark Oliver Everett) have announced a new album, The Deconstruction, and shared its title track, "The Deconstruction." The Deconstruction is due out April 6 via E Works/PIAS. Below is the "The Deconstruction," followed by the album's tracklist and cover art, as well as Eels' upcoming tour dates. 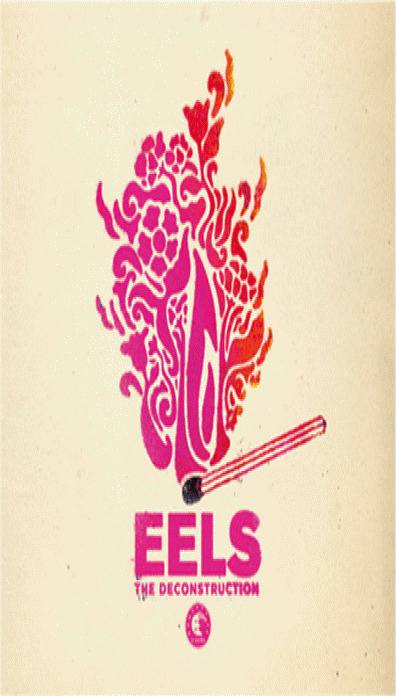 Everett had this to say about the album in a press release: "Here are 15 new Eels tracks that may or may not inspire, rock, or not rock you. The world is going nuts. But if you look for it, there is still great beauty to be found. Sometimes you don't even have to look for it. Other times you have to try to make it yourself. And then there are times you have to tear something apart to find something beautiful inside."